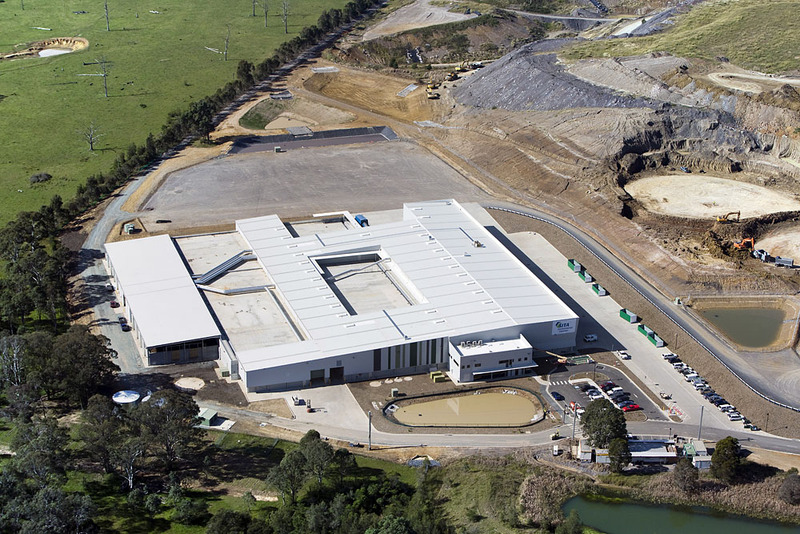 The facility has been designed to process 140,000 tonnes annually and service contracts to treat a wide range of inorganic and organic wastes. The client benefited from a total project solution from tender stage to construction and delivery. As project manager for the design optimisation study and negotiator of the commercial project cost on behalf of the client and contractor, we ensured that both the most efficient design and best value solution was delivered. To then maximise operational efficiency we developed an environmental management system for the facility which enables benchmarking and performance improvements.